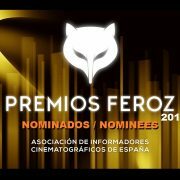 Yesterday, 4th of December, the nominees of the 6th edition of the Feroz Awards were presented. 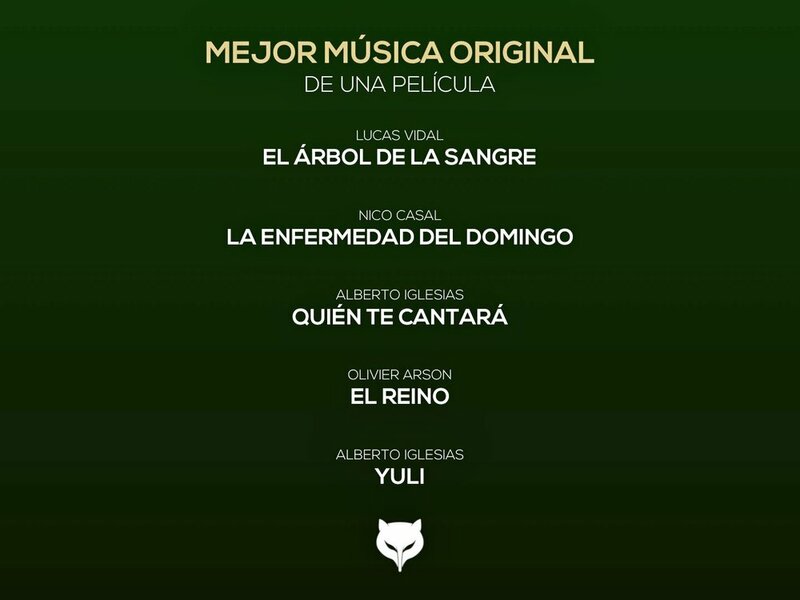 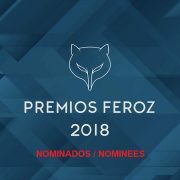 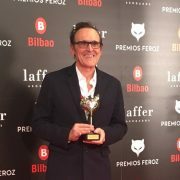 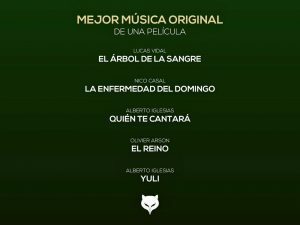 The Feroz Awards are Spanish film & TV awards, granted by the Association of Cinematographic Reporters of Spain on an annual basis, to recognize the merit and quality of the Spanish productions. 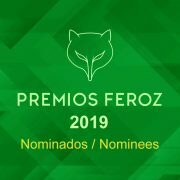 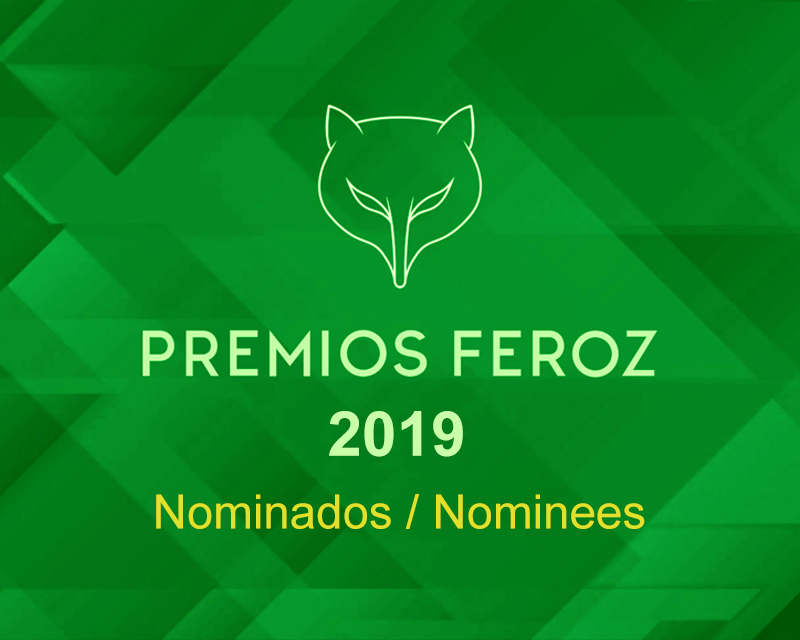 The Feroz Awards 2019 will be presented on Saturday 19th of January 2019 in Bilbao, at the Bilbao Arena Kirol Jauregia venue in Miribilla.